Orthodontic treatment may include retainers which are fixed or "permanent". These retainers give the best long term result to keep teeth from relapsing. 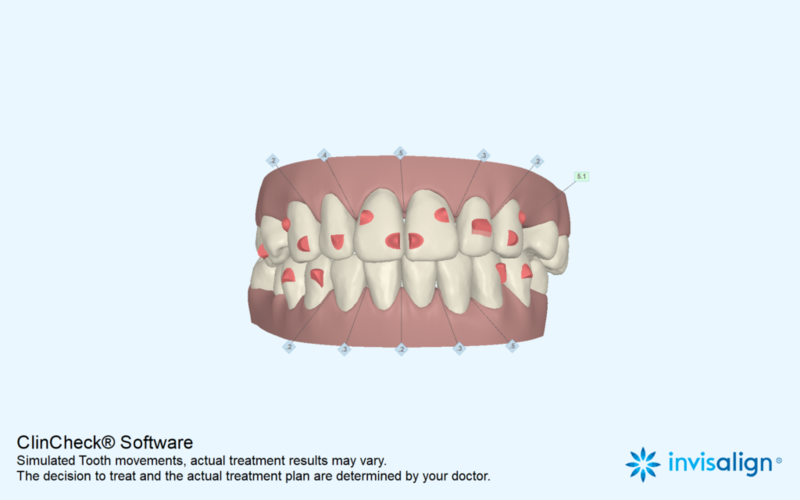 In the art of Orthodontics retention is planned from the beginning of treatment and our patients receive anywhere from 2 to 4 types of retainers which may include removable and fixed retainers. 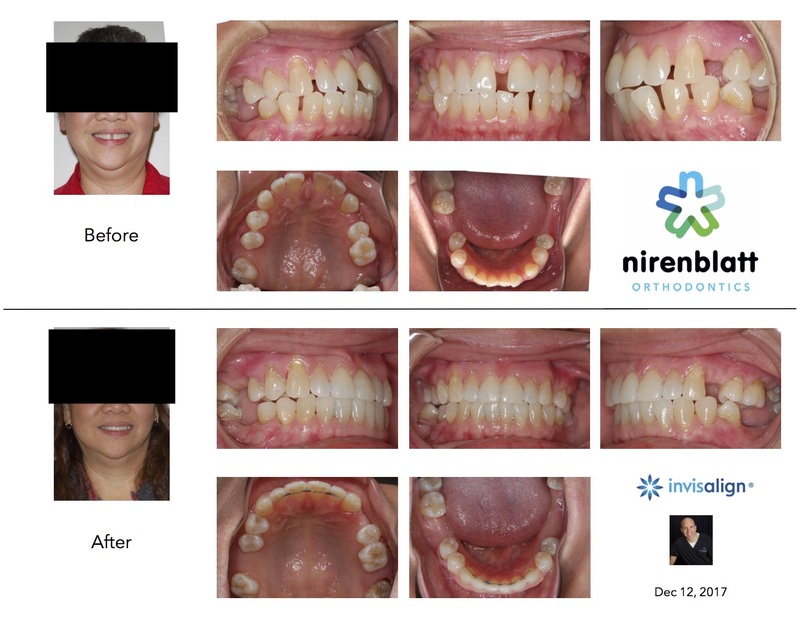 This case is an Invisalign patient that I treated incorporating the science and art required to achieve an optimum result. We worked close with her dentist in preparation for new partial dentures.